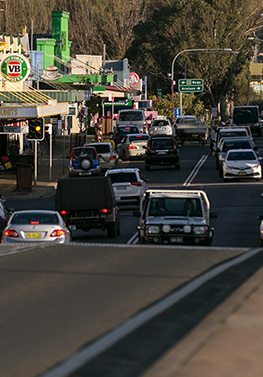 Resource rich, nationally and globally connected, and backed by strong multi-jurisdictional Government frameworks that encourage business diversification, the Canberra region offers unique competitive advantages. We’re also home to the seat of power, world-class research and education institutions and leaders in the renewable energy, Defence and tourism industries, opening the door to an exciting range of investment opportunities. 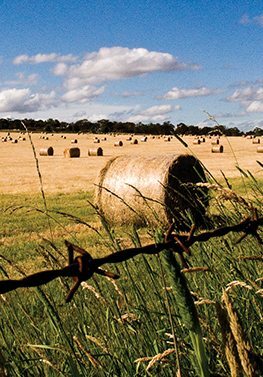 The Canberra and South-East NSW region is a leading agricultural and food production area. With the temperate climate and strategic location offering favourable growing conditions and ease of access to Australia’s eastern seaboard and export markets. The Canberra Region is known for the high quality of its boutique artisan products, with a strong focus towards sustainable ‘clean and green’ produce. For further information about investing, please contact us using the details below. With key Defence facilities and capabilities – a skilled workforce, competitive business costs and strong enabling infrastructure to support investment – the Canberra Region is emerging as a major Defence and security hub. In addition to the 13,000 military and civilian Defence personnel in the Canberra Region, the Canberra Region Defence Capability Directory promotes the Canberra Region’s specialist capabilities and unique value proposition for Defence, containing over 100 companies, government agencies, and higher education and research organisations. The Canberra Region is home to world-class research and education institutions, recently ranking 21st on the QS World University Rankings for student cities and recognised as one of the Asia-Pacific cities of the future. The Canberra Region boasts a highly educated and skilled workforce, with nearly 1 in 10 people from the region working in the scientific, professional and technical industries. In addition to being the home of renowned institutions such as CSIRO and Data61, the Canberra Region is home to over 37,380 students, one quarter of which are of international origin. The Canberra Region has world-class health, disability and aged care service infrastructure. Currently undergoing a whole of Region National Disability Insurance Scheme roll-out, there are amazing growth and investment opportunities. The dynamic and diverse Canberra Region, strategically located between Sydney and Melbourne, is poised to take off as a world leader in health, disability and aged-care service provision. 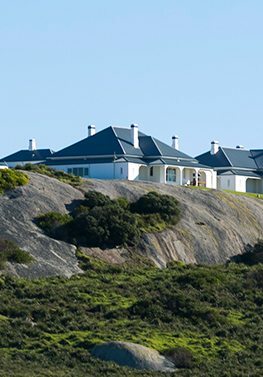 The Canberra Region is easily accessible and well-connected by major roadways, international flights to Singapore and New Zealand at Canberra Airport, additional domestic flights at Moruya and Merimbula Airports, and access to the Port of Eden. Strategically located between Sydney and Melbourne and with a wealth of Health, Research and Education, Defence and Renewable Energy infrastructure, there are endless opportunities for investment in the Canberra Region. The Canberra Region boasts world-class research capabilities and a wealth of suitable locations for renewable energy projects. In particular, the ACT is a national leader in renewable energy and on track to reach a target of 100 per cent renewable energy by 2020. 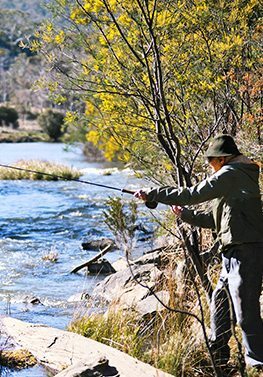 This is complemented by surrounding NSW regional targets of 20 per cent by 2020. The Canberra Region also encompasses the 6,000 hectare (15,000-acre) Capital Renewable Energy Precinct. Diversity defines tourism in the Canberra Region, welcoming visitors with rich and vibrant experiences that reflect the beautiful and rugged nature of Australia and its history. Visitors are encouraged to explore the Canberra Region’s indigenous history, the shared history of the first Australians and the early European settlers and explorers and the ever unfolding history of multi-cultural Australia. Nowhere else in Australia can visitors experience the bustle of city life in Canberra, explore snowy alpine ranges, sample rich produce from the stunning tablelands, and relax by the ocean south coast all within one weekend. With dynamic communities, strong political commitment to innovative and sustainable industry and a highly skilled workforce, the Canberra Region presents a number of opportunities for waste management and resource recovery. Modelling has projected a potential of $88 million in regional economic value to be generated from local waste stream processing. Waste stream quantities in the Region are set to grow rapidly in the next 25 years as the population expands, and the ACT is committed to achieving a carbon neutral waste sector by 2020 with 90 per cent resource recovery by 2025.